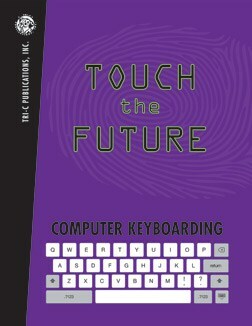 This computer keyboarding book is designed to teach students keyboarding skills using an alphabetic approach. Can be used in the classroom or adapted for individual use. Is recommended for students in grades 3 through 6. Contains a paper keyboard for students without access to a computer.